I joined Photonics last year as Director of Business Development. 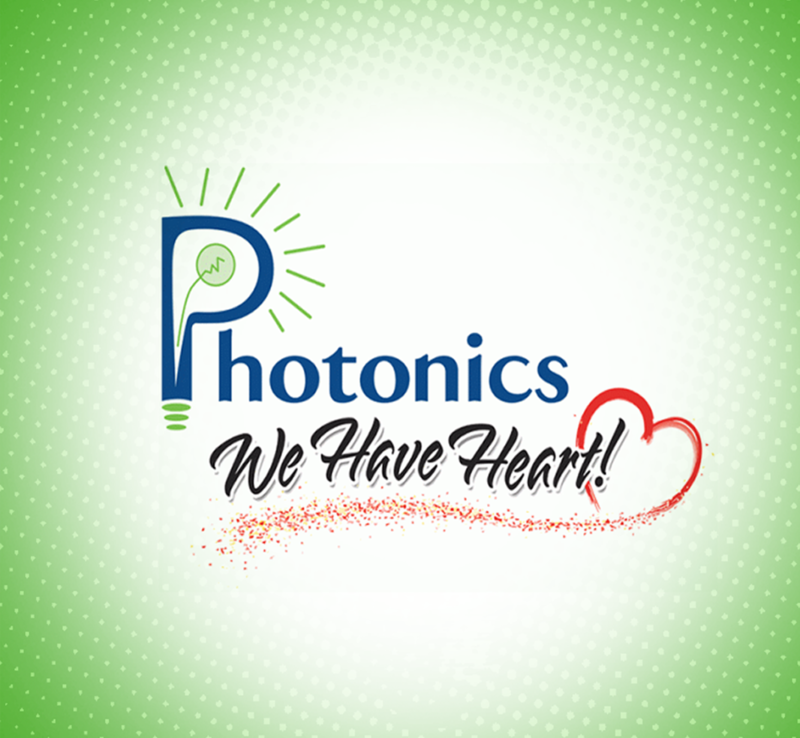 As one of the newest Photons (a name I fondly call the members of our team), I quickly learned that Photonics has heart — heart for its employees, heart for its clients, and heart for family and the community. And so keeping in beat with Alan’s heart, the Photons will be sponsoring a team to participate in this year’s JDRF One Walk at Kings Island on Saturday, June 3. We look forward to raising money to help find a cure for Type 1 Diabetes, which touches so many lives every day, including one of our own employees. Is this cause important to you as well? Let us know why it has a special place in your heart by emailing us or posting a message on our Facebook page. We’d love to know that our Heart is touching yours. If you’d like to help TEAM PHOTONICS raise money for Type 1 Diabetes, feel free to donate online.